At BJT Automotive, we genuinely care about you and your vehicle. We offer a comprehensive range of motor mechanic services in our bright Geelong workshop and pride ourselves on our personalised service. Located in Belmont and servicing the Geelong district, we take the time and effort to get to know you, our customer, as well as your car. We are renowned for our fussiness and attention to detail, and that’s exactly how we like it. For highly skilled and thorough auto mechanic service in Geelong, it’s BJT Automotive. We are a dealership alternative offering a high level of service at a competitive price, using only quality parts and maintaining your new car warranty. Contact our Geelong mechanics for a quote on your automotive work. Competitive pricing – contact us for a quote. 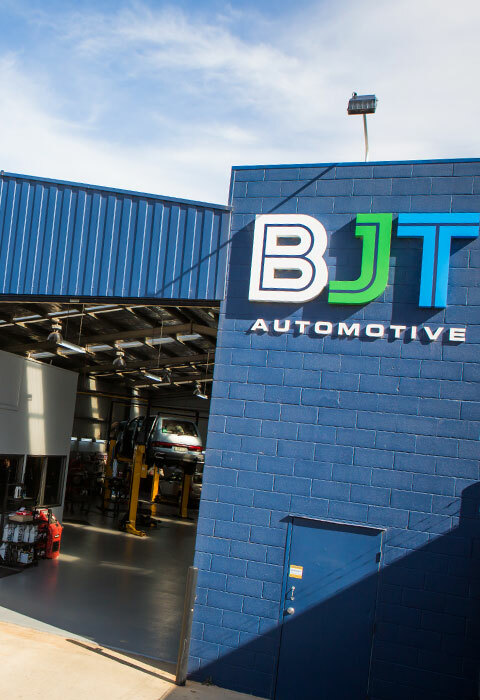 BJT Automotive is your car servicing mechanic in Geelong, and your first and only stop for suspension, brake and clutch repairs. 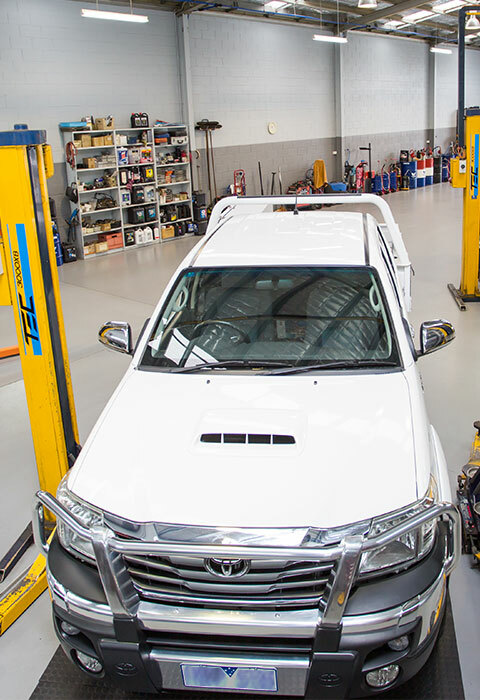 Whether you need mechanical repairs in Geelong or a wheel alignment, our highly-skilled team has the knowledge and expertise to deal with every situation. If you are about to buy or sell a car, talk to us first. We are VicRoads roadworthy testers, able to issue roadworthy certificates and offer comprehensive pre-purchase car inspections. 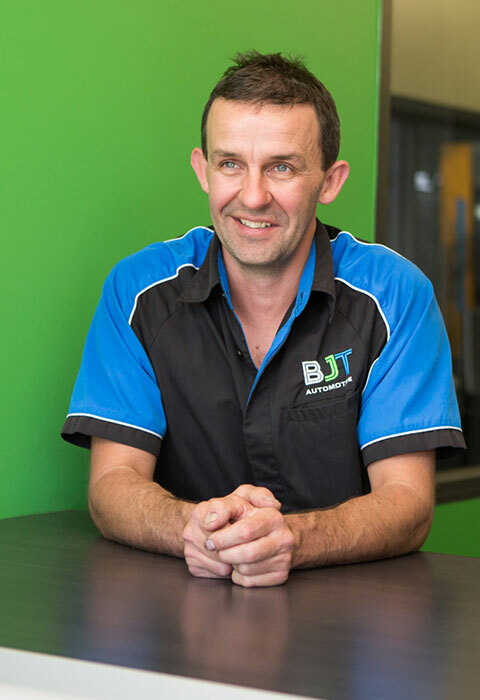 To ensure BJT Automotive’s mechanical services in Geelong are cutting edge and up to date we are constantly refreshing and improving our mechanics’ skills and knowledge, and share any news relevant to car servicing with you. If there is anything else you need to know about our automotive mechanic service, please ask. For excellence in car mechanic service and repairs, contact BJT Automotive. We service Holden, Toyota, Ford, Mazda, Subaru, Nissan, Mitsubishi, Honda, Hyundai, Kia and Suzuki vehicles and make sure you contact us before you plan your next camping trip. We are fully equipped to service and repair the latest turbo diesel 4WDs.